Chateau de Montifaud Carage Sèvre Héritage Maurice Vallet is a very rare and old cognac, a unique eaux-de-vie that dates back to the end of the 19th century, and the beginning of the 20th century. The crystal decanter is made by Sèvre (Carave = decanter). One of this cognacs was sold at Vinexpo during an auction in 1987, the auctioneer was Christies. 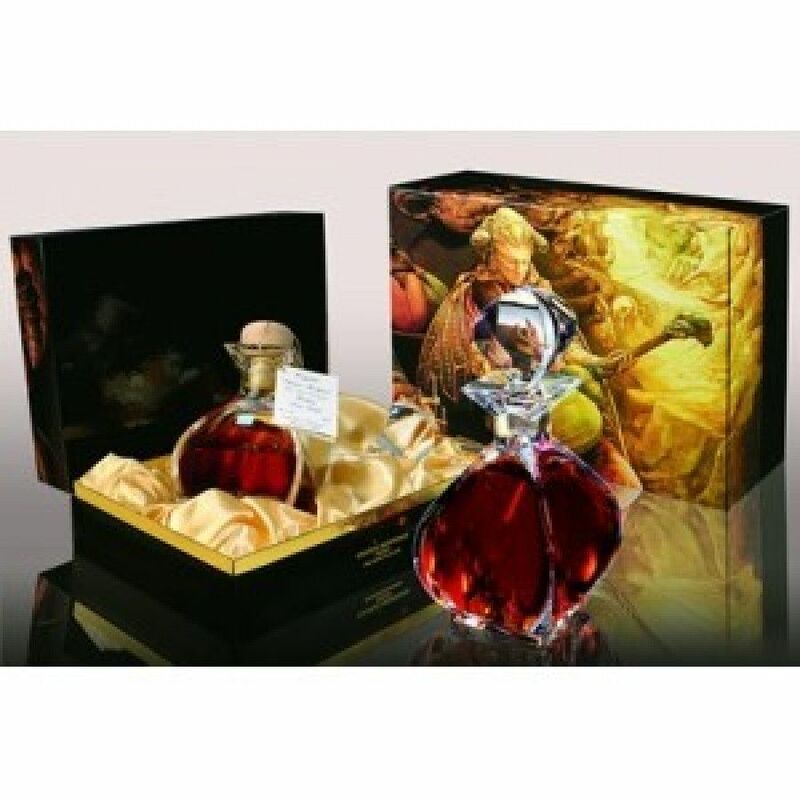 It is the most unique and most expensive cognac item by the house of Chateau de Montifaud.